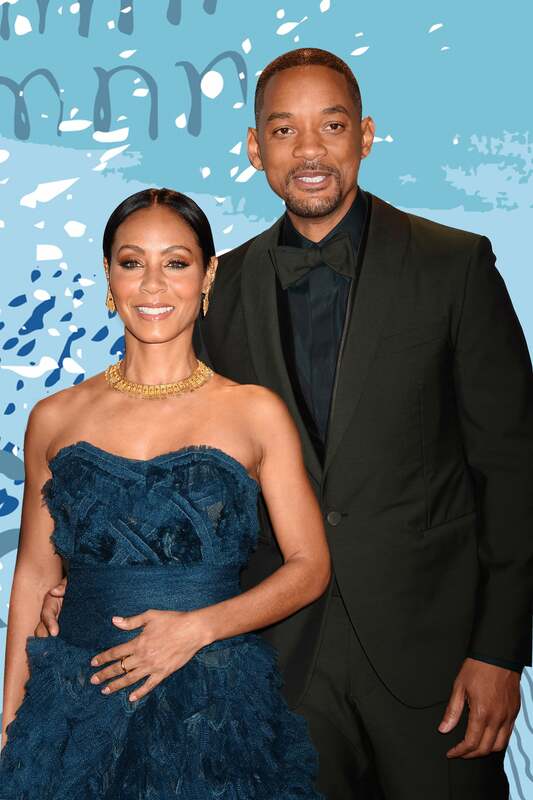 We don’t really know what social media was like before Will Smith and Jada Pinkett Smith joined, but we are glad that they did because the content is everything we didn’t know we needed. While away on their family vacation, the actor took to Instagram to share hilarious footage of his wife and their daughter, Willow Smith, 17, and son, Trey Smith, 25, relaxing on a yacht together and enjoying some downtime. Jada didn’t love that Will was recording her with post-swim hair (because what Black woman would? ), so to clapback she shared her own photo that put his moment to shame. “Since @willsmith got me look’n all crazy in his Daddy Dearest video … I had to push some ‘counter-programming,'” she wrote to caption a photo of her bikini-clad body. The family began vacationing earlier in July after Will, 49, wrapped his forthcoming film, Gemini Man in Budapest. While on their trip, The Fresh Prince of Bel-Air funnyman took his children snorkeling and it looked super lit. We’re definitely living for Will and Jada’s feeds, daily.